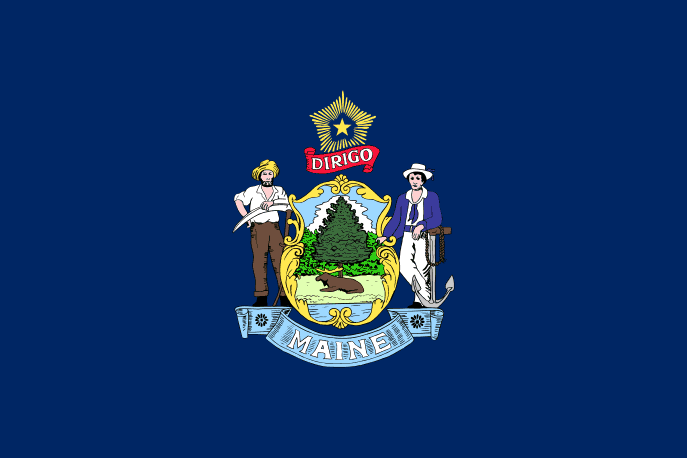 Maine Landlord Forms go far beyond a generic lease form that lists the tenant’s name, your name and indicates that the tenant must pay rent on the first day of each month. A professionally prepared rental agreement is just one of the essential Maine Landlord Forms available through the American Apartment Owners Association. It is important that you have Maine Landlord Forms that are available to you at any given moment, as situations may arise that requires quick action on your part. Save time and money by ordering all the Maine Landlord Forms that are necessary throughout the tenancy of every tenant at each of your rental properties. Get Maine Landlord Forms such as the notice of entry, move in/move out checklist, security deposit disposition, mold addendum, property management agreement, rent receipts, HUD lead paint disclosure, past due rent, notice to pay rent or quit and the notice of termination of tenancy. These and additional Maine Landlord Forms that you may need are available to you immediately to assist you with the important forms you should always have on hand and to address any number of situations that may come up at any time during a tenancy. It is crucial for landlords to be aware that under §6010-A, the landlord is responsible for providing burden of proof that in the event a tenant moves from the premises prior to the end of the lease term, defaults on rent or is removed for non-payment of rent or other breach of the rental agreement, reasonable efforts were made by the landlord to re-rent the premises, thereby reducing the amount of recovery. If the tenant alleges the landlord failed to make reasonable efforts to mitigate, the tenant is responsible for proving efforts to re-rent the property were not reasonable. This is just one of many special situations that may occur, making it critical that you have Maine Landlord Forms consistently available. Imagine if you are required to mitigate a tenancy-gone-bad under this statute and you did not have all the necessary landlord forms immediately available to terminate the tenancy of the tenant in default and to re-rent the property in accordance with Maine Landlord Tenant Law, to quickly mitigate the case as required. The American Apartment Owners Association provides landlord forms nationwide. Looking for a state other than Maine?